Modern data centers adopt in-rackand in-row cooling concepts, also known as close-coupled cooling systems, because they are tailor-made for high densities of hot-running IT equipment and tight energy budgets. The conventional computer room air conditioning (CRAC) design and even the more efficient hot and cold aisle containment design result in a lot of excess chilling. It is also not possible to meet the high density cooling requirement for blade servers. 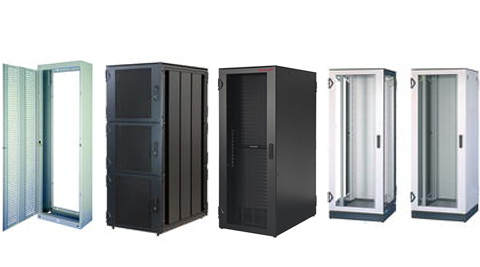 In-rack and in-row cooling is inherently more efficient than standard CRAC systems. Energy costs are minimized and business continuity improves, and as the majority of these systems are modular, it is easy and cost-effective to build in degrees of resilience, leading to higher availabilities across the whole data center.